But it does not give me an option to add it too sd card even tho its inserted. Mate have you tried compression techniques ? Hi i am very new to all this bit baffling deciding on best way to go i downloaded the new maps and bought the sd card to fit the larger map on but cant seem to crack it any help appreciated and thanks for your quick reply! Put unlocked map img file inside of Garmin folder on SD. U B fine. 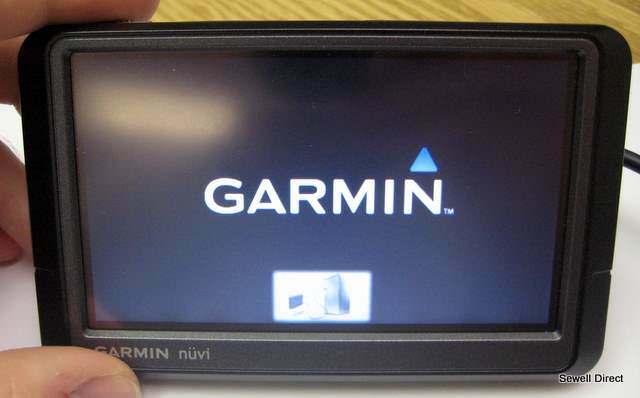 You need update firmware of your device, to the latest, through Garmin Webupdater, and there is no problem, then create Garmin folder on your SD Card, and put there .img file with Gmapsupp.img name of img file, sure i talk about unlocked map .img file.